Family has always been the center and the basis of our values. In choosing and training the Darryl Smith Dental Group, we have sought to build a professional family who share similar values and dedication. We want patients who will grow to be part of our family dental practice. We valule every person and are guided by our commitment to excellence in care. Our aim is to create a healthy, beautiful smile in a safe and compassionate environment. We measure success on the quality of the relationships we have with our patients. Anna graduated with a Bachelor’s degree in International Hotel and Tourism Management from both Drexel University and Schiller International University. She spent the first part of her career in London, England, managing events for hotels such as Le Meridian Waldorf and Euston Plaza. Anna decided to move back to the USA to start a family and subsequently joined the team, where she has held the position of office coordinator since 2004. Anna was raised in Swampscott and currently lives in Marblehead with her husband and two children. When she isn't managing the office, she enjoys spending time with her family and enjoys skiing. Cayla works at the front desk where she greets patients and assists them with their scheduling needs and insurance questions. She is new to the office and the dental field. Her favorite part of working here is the team; she appreciates their knowledge, patience, friendliness, and commitment to welcoming her as part of the family. When she has free time, Cayla likes to spend it with her family. She recently had a baby boy who is now five months old. 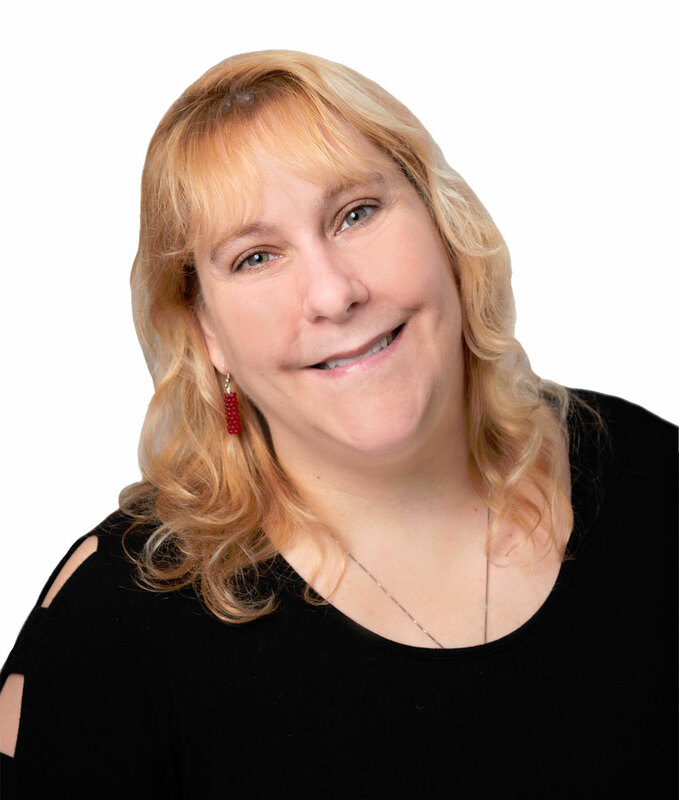 Michelle was raised in Westport, Connecticut and has been living in Marblehead for the last 15 years. She graduated with an Associate’s degree in Science Northshore Community College in 2002. 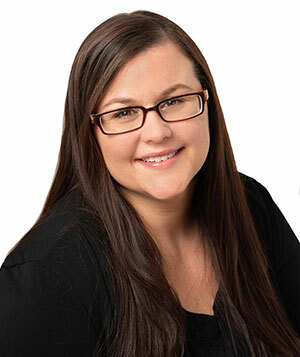 She started working for our team in 2007, fully transitioning to Darryl Smith Dental Group. She enjoys working the front desk, where she greets patients and helps them with scheduling and insurance issues. In Michelle’s spare time, she enjoys spending time with her family and being creative by making jewelry. 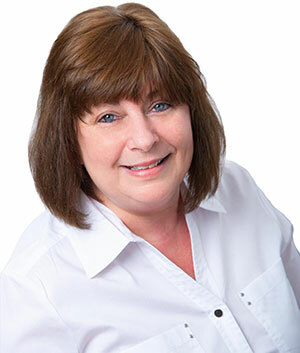 Andrea has been a part of Dr. Smith's practice since the beginning in 1993, first working as a dental assistant. She then decided to expand her skills and trained at Forsyth School of Dental Hygiene, where she graduated in 1999. She came back to work for Dr. Smith after hygiene school and has loved being part of a great team and maintaining long lasting relationships with her patients. Andrea loves working with all the different, friendly people who come into our office. You will always find her laughing and smiling. 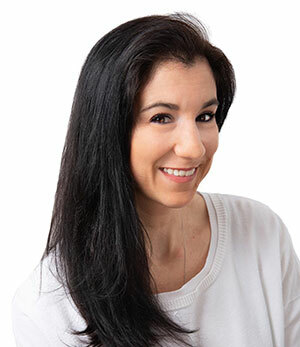 Andrea has attended many dental seminars and continuing education classes that have allowed her to be a better practitioner for her patients. She is certified in local anesthesia and is CPR certified. Andrea lives in Lynn with her husband Mike and her two wonderful children, Joshua and Maddison. She loves to read and exercise, and loves going to the gym. Ellen started with Dr. Smith in 2002. She loves working in the dental field, she first started in the dental field in high school working as a dental assistant and working at the front desk. Now over 30 years later, she is just as excited to be helping great people achieve a beautiful smile. Ellen is from Winthrop and just moved back to her hometown, after many years of raising her children in Swampscott. She has two children Andrea and Michael with her husband, Michael. During her spare time she enjoys the beach and boating. She also loves to stay physically fit so she is always enjoying a new workout or a yoga class. 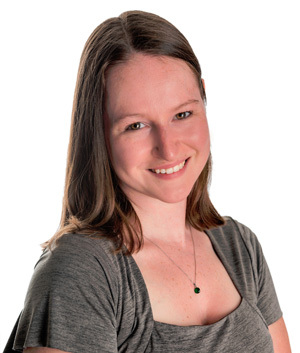 Heather was born in Salem and raised in Groveland, Massachusetts. In 1994, she received her degree in dental hygiene at Westbrook College in Portland, Maine. Heather joined the practice in 2009. Along with her dental hygiene duties, she also helps manage the practice’s social media. Heather is also an adjunct clinical instructor at the Massachusetts College of Pharmacy at the Forsyth School for Dental Hygiene. In her free time, she enjoys doing voice-over work. Liz is a registered dental hygienist who joined our team last year. 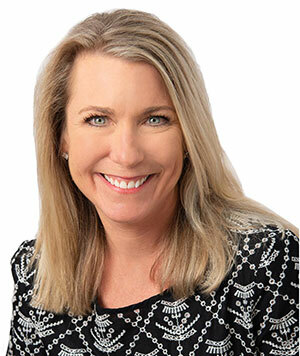 Liz also worked at Dr. "Kip" Sandfield's office for the last 15 years, and that practice has recently joined Dr. Smith's team. Liz grew up in Marblehead and graduated from Marblehead High School in 1987. In 1992, she received her degree from Northeastern University and Forsyth School for Dental Hygiene. Liz loves caring for people and helping them improve their oral health. 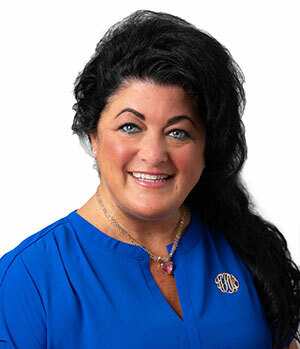 She is licensed in local anesthesia, which allows her to provide minor soft tissue surgeries along with routine and comprehensive oral care for her patients. She routinely attends many continuing education classes and programs, and works hard to stay current with all the latest dental procedures and techniques in her field. Liz is a lifelong resident of Marblehead and she loves being able to provide the highest quality care for her patients. 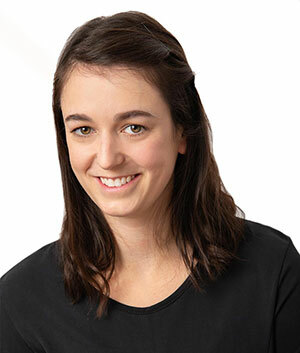 Liz's favorite part of her work is building trusting relationships with her patients, and she is always willing to go the extra mile for patient care, comfort, and to provide the best dental experience she can for you. 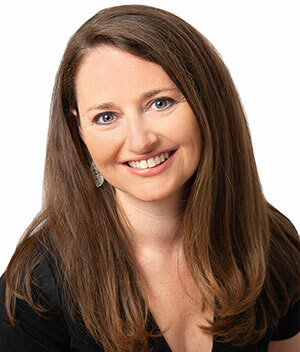 Liz truly loves working with such an elite group of dental practitioners at Dr. Smith's office. She looks forward to providing amazing care and treatment to all of her long time patients. In her free time, Liz enjoys running, boating, and gardening. Her sons Sean and Charlie are also graduates from Marblehead High School and both are currently serving our country as active duty United States Marines. Krisoula has graduated from Forsyth Dental Hygiene School in 2014, receiving a Bachelors in Science. She has been practicing since then and recently joined this practice in October 2016. Krisoula is quick to make patients feel at ease by building confidence, trust, and friendship with each patient. Working with a motivating team and working in a beautiful enviornment are added bonuses. On her free time, she loves to travel and being a foodie. Originally from Marblehead, attended Ithaca College for four years and a post-baccalaureate program at Forsyth School of Dental Hygiene (MCPHS University), I wanted to work in the dental field since I was five years old and started working as a dental assistant in Marblehead throughout high school. I am very passionate about the profession of dental hygiene in a clinical setting, as well as outside of private practice. I am the assistant secretary of the Massachusetts Dental Hygienists Association. I have been able to attend national conferences as well as regional conferences through the association. I also attend monthly meetings where legislative actions are discussed in efforts to advance the profession. Outside of dental hygiene, I enjoy going to see live music and traveling, especially to Disney World. Lauren has been working for Dr. Smith since 2014. She graduated from Forsyth and Mass College of Pharmacy with a Bachelor’s degree in Dental Hygiene in 2007. She received an award from the ADA in public health and after graduation moved to San Diego to pursue her career in public health, where she served communities in Mexico through various organizations. After living in San Diego for five years, she moved back to Boston. 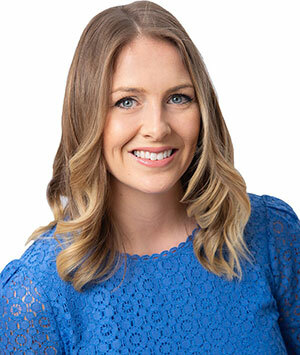 Lauren loves working in the dental field because every mouth is different and she loves helping people make changes towards an aesthetically and functionally beautiful smile. She loves to learn and has always continued her education with various dental courses throughout her career. 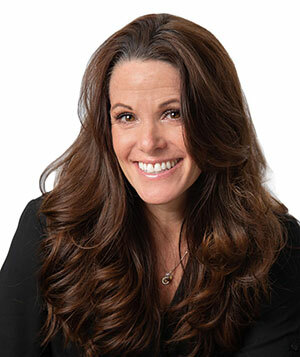 She has attended some great workshops and seminars like Progressive orthodontic seminars, Spear Institute, Scheduling Institute, the Team Training Institute, and American Academy of Facial Esthetics. In her spare time, Lauren keeps busy with her son and her dogs. 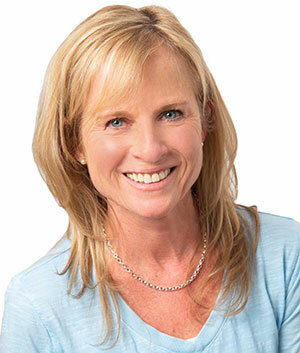 Kathi has been in the field of dentistry since 1981 and with Dr. Smith since 1993. 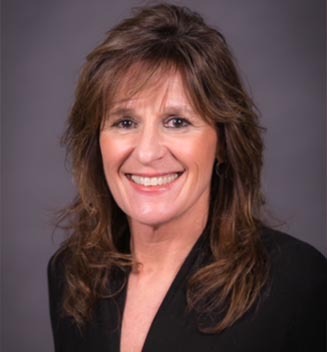 Her duties include assisting Dr. Smith chairside on all procedures, maintaining a clean and sterile environment, and educating patients on procedures, treatment, and oral health. Kathi loves working with Dr. Smith because he treats his patients like family, with honesty and the utmost respect. He provides his service in the absolute best way possible with his skill and the best products available. She also enjoys helping to make people have the best smiles possible and seeing them happy about themselves. Kathi grew up in Somerville, Massachusetts, and currently lives in Lynn with her husband and two children. She likes reading horror and mystery novels and walking the beach. Kristine has been a licensed dental assistant for 16 years. She started working for Dr. Smith in 2013. She enjoys working with Dr. Smith and making our patients feel comfortable, especially when she can make them laugh. In her spare time, Kristine likes to go to the flea markets to sell art, write poems, and design jewelry. She has three older girls and two grandchildren. Kristine is also a licensed aesthetician and nail technician. Susan lives in Marblehead and comes from a dental family. She has been assisting for more than 25 years. Susan has three grown children and Stella, her dog. She is also a certified Spin® instructor at Leap Fitness. 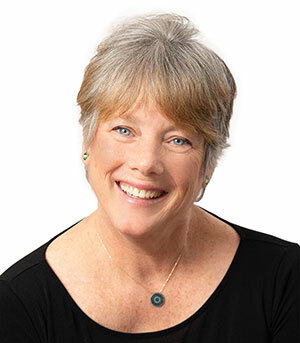 She is the secretary on Marblehead Little Theatre’s Board of Directors, Chairman of the Marketing Committee, and produces and stage-manages productions at the theatre. Susan also works at the North Shore Music Theatre in Company Management on production weekends. Tiffany has been in the dental field for the last 16 years. She got into the field intially to pursue a career as a dental hygienist, but soon found her niche in assisting and loved it and decided to stay with it. Tiffany grew up in Peabody and has been living in the Northshore her whole life. In her spare time she likes to read and paint ceramics but with a new 9 month old baby girl those times now rarely exist! She also likes to spend time with her family and her small dog. Tatiana grew up in Amesbury, MA where she lives with her boyfriend and their two dogs. She graduated from Middlesex Community College in 2016 with an associate’s degree in Dental hygiene. Tatiana chose the profession of dental hygiene because she loved the feeling of getting her teeth cleaned and likes to make people smile. She wants to make patients with dental anxiety feel comfortable in the dental setting. 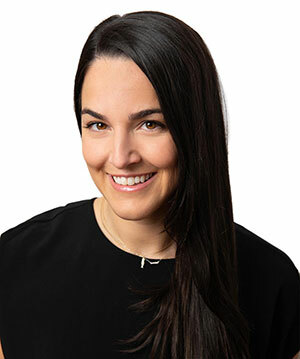 Her goal for every patient’s appointment is for it to be a comfortable and informative experience by Helping her patients realize the connection between their dental health and overall health. When Tatiana is not saving smiles she enjoys obstacle course racing, hiking in the white mountains,running, lifting weights, and cooking.